Wire tension is one of the most critical parameters of any coil winding process, having an influence on product characteristics, particularly DC resistance of the wire. Wire tension control devices are therefore required to ensure constant wire tension as the wire speed changes during the coil winding process. Explanation of constant wire length per coil; referanced to a master coil. A revolution in wire tension technology! -	Wire tension set-up resolution 0,1 / 1 g.
-	LWA function: exact wire consumption measuring (Length Wire Absorption) with resolution of 0,1 mm. 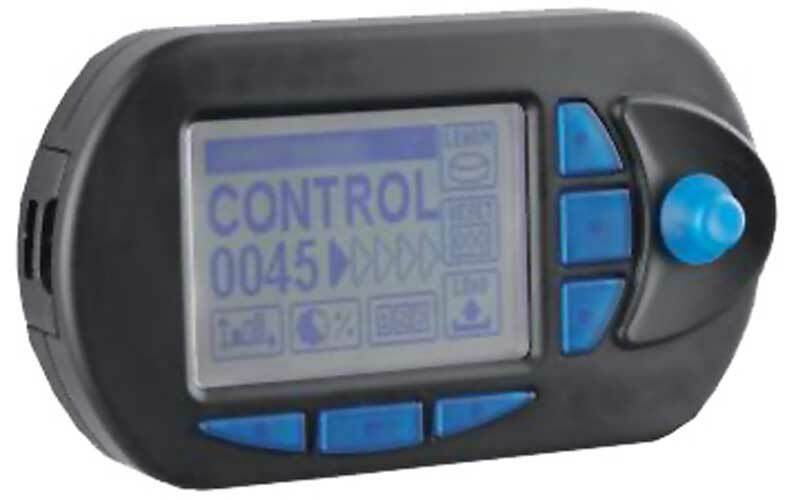 -	Programming - CWF 2000 Editor / CANBUS / User Interface 485. -	Ergonomic and small dimensions (325x251x70 mm). -	Power supply voltage 24VDC ± 10% - 24 VAC ± 20%. 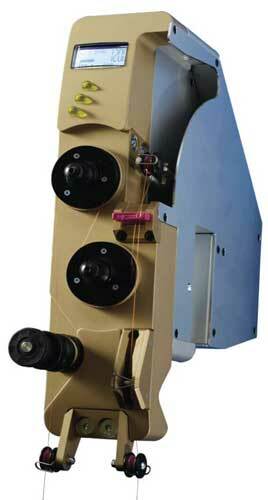 -	Special universal fixing support for easy and quick installation.